Contact your Bursma sales representative today for information regarding TechLogix Networx. Contact your Bursma sales representative today for information regarding DSC From Tyco Security Products. 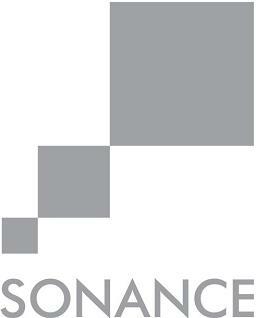 Bursma Distributing carrys the full line of Sonance products. Contact your Bursma representative for pricing and availability. Bursma Distributing receives the 2018 Distributor Excellence award from Channel Master. Bursma Electronic Distributing provides cnPilot™ wireless solutions from Cambium Networks that offer end-to-end connectivity for indoor or outdoor deployment at a fraction of the time and cost of wired or fiber solutions. cnPilot delivers the consistent connectivity your community needs for streaming video, uploading and downloading data, and connecting voice applications. And you'll be able to easily manage your network with the cnMaestro™ management system that simplifies installation and provides a complete view of network performance. Now available through Bursma Distributing, custom fiber optic cable assembly through TechLogix. To receive your quote for custom fiber optic cable assemblies, please click the image below or click here. This will take you to the TechLogix Networx webpage to fill out your information for the custom cable assemblies that you need. TechLogix will then take this information, generate the custom cable assembly and email the information back to Bursma to get in touch with you.